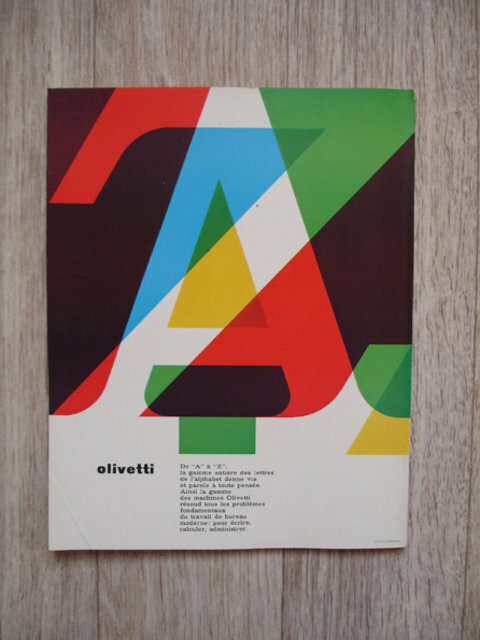 A very inspirational list of swiss style design from the always good Smashing Magazine. "CREATED OUT OF A LOVE FOR POSTERS, MODERNISM AND TELEVISION, THERE WASN'T A CLIENT OUT THERE TO COMMISSION SUCH A JOB SO AUSTRIAN DESIGNER ALBERT EXERGIAN WROTE HIS OWN BRIEF AND CREATED THIS SELF INITIATED SERIES OF POSTERS THROWING ALL OF THE ABOVE INSPIRATIONS INTO THE CREATIVE MELTING POT." What is it about Japanese design that makes me want to devour these soooo much, and how much do I want to visit a branch of 'Freshness Burger'.....very much. 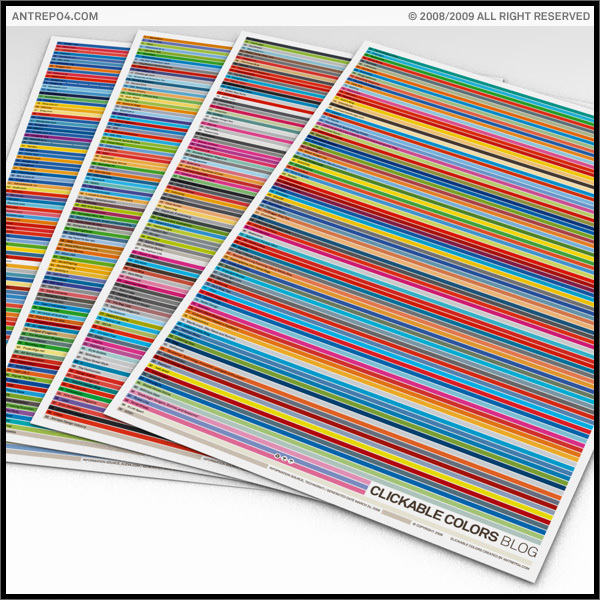 Liking this 'Clickable Colors Poster Set' - created by Antrepo Design Industry as "Clickable Colors" showing the rainbow of the Internet. The color information comes from the top sites on the world wide web. Top list information for the categories of design, game and global are from the Alexa Web Information Service. Blog top list information is from Technorati. "Oh praise the lord more work which i suppose﻿ will be included in the £3.50 pounds"
communications, and I¹m torn as to what I think about this change. If everyone is using it then we¹ll use it too - safety in numbers, right? 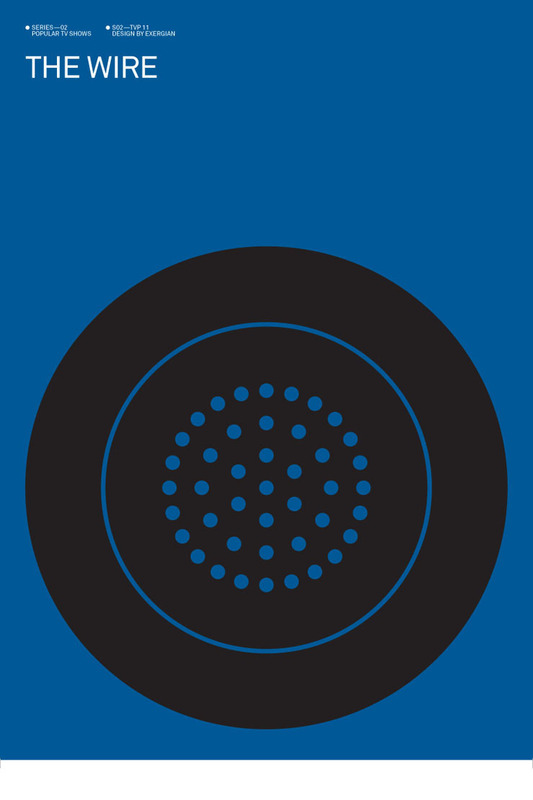 of the most timeless, beautiful typefaces ever and usable in any medium. always go back to it for the sheer bold clarity of it. using it in all instances big and small. installed on your printers computer anymore. want a choice of style in their homes, not a default.